Faith was born in Sussex but grew up in North Devon. She studied History (still a passion of hers) at Bristol University and then she moved to London. After trying and failing at a long succession of jobs she returned to her first love of writing and in 2000 she published her first novel, Rubber Gloves or Jimmy Choos? 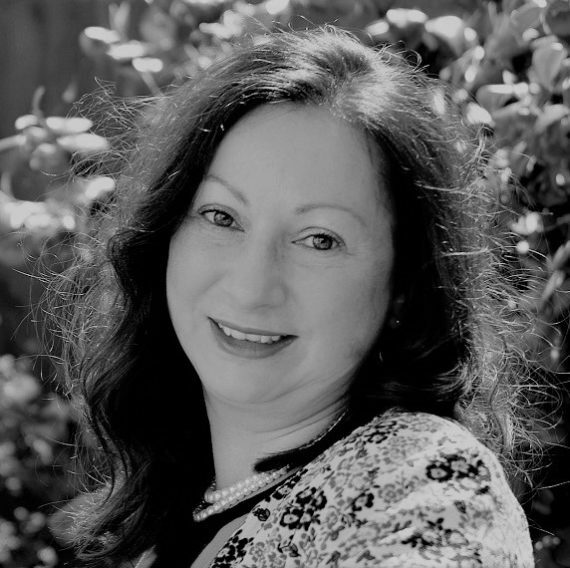 She wrote several more novels and embarked on the Meadowbrook series in 2017. The second book in this series, Secrets at Meadowbrook Farm, will be published in August 2018. As well as her books, Faith has written for various publications including, Cosmopolitan, Glamour, the Sunday Times Travel, the Financial Mail and Tatler Singapore. 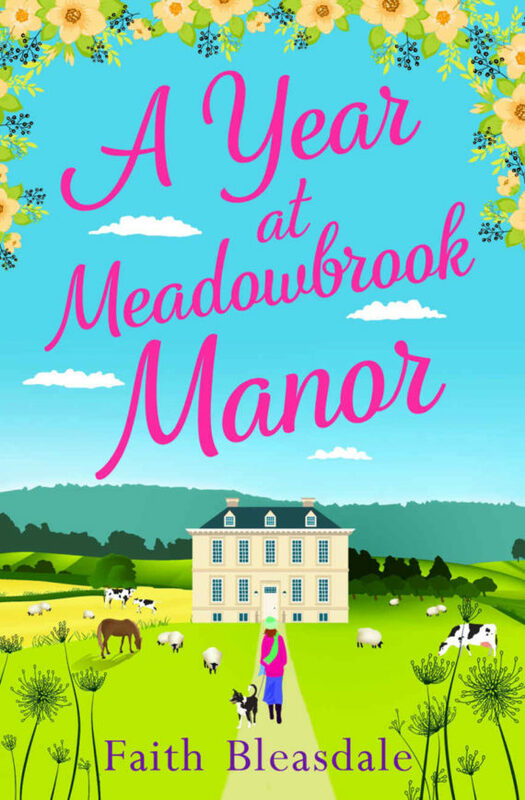 Could Meadowbrook Manor be the country escape she is looking for…? It’s been a year since Meadowbrook Manor was transformed into a boutique hotel, and things are running smoothly for the Singer family, who own it. 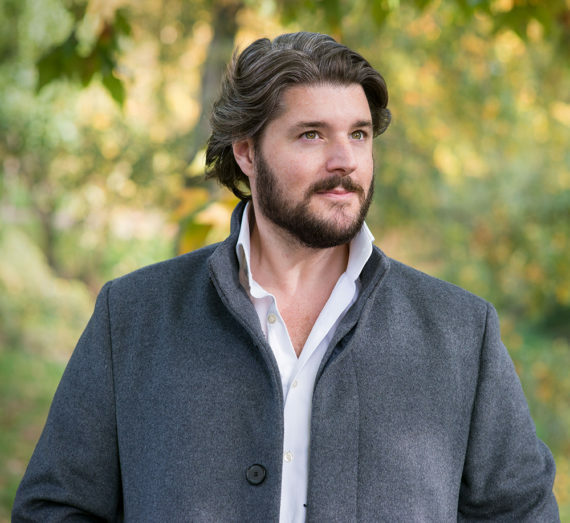 When they receive a call from Brooke Walker, a 25-year-old woman who wants to swap the sunny shores of California for a quintessential English experience at their hotel, the Singers are delighted to be able to accommodate her for a two-month stay. Brooke is focused on starting a business in the UK, and wants to discover more about her ancestors from Somerset. She quickly integrates into the day-to-day running of the hotel, lending a hand and becoming a firm friend to both the staff and residents. But there’s something Hotel Manager Pippa can’t quite put her finger on – is there more to perfect, bubbly Brooke than meets the eye, or is she simply a young woman desperate to start afresh and leave her troubles behind? 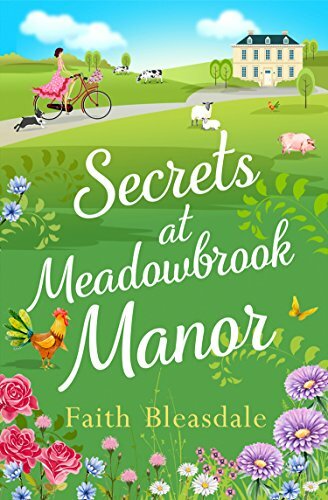 Visit Meadowbrook this summer for sunshine, secrets and plenty of romance. Harriet Singer hasn’t been home in ten years. When her beloved dad dies suddenly, she races to be there for her estranged siblings, despite the memories it brings back. 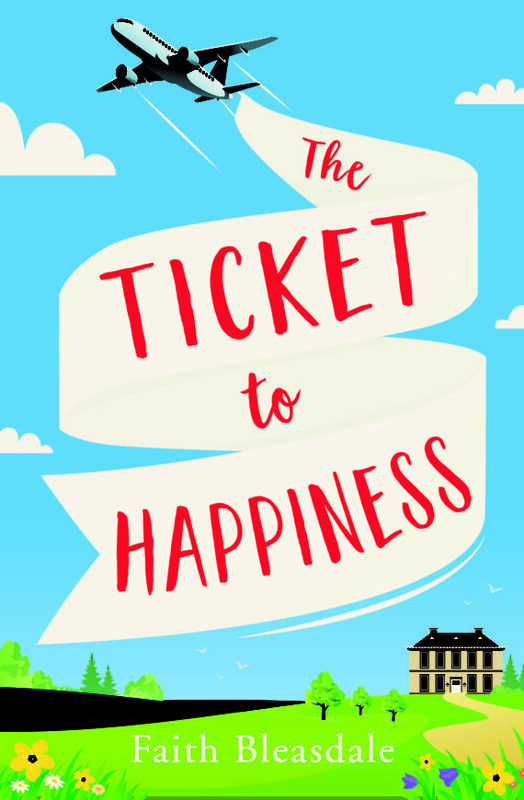 Then Harriet learns that all four Singer siblings must live together for one year, caring for their dad’s Animal Sanctuary, or forfeit their inheritance. 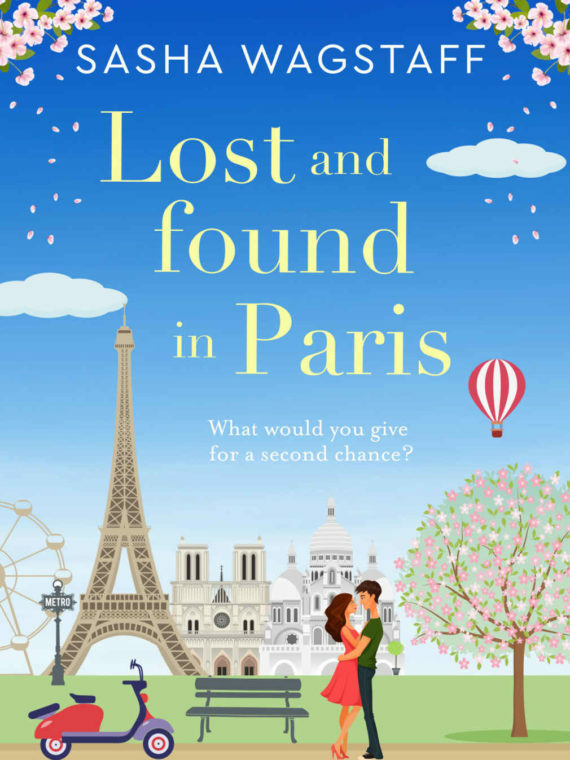 A heart-warming story about love, hope and family, perfect for fans of Cathy Bramley, Jules Wake and Heidi Swain.